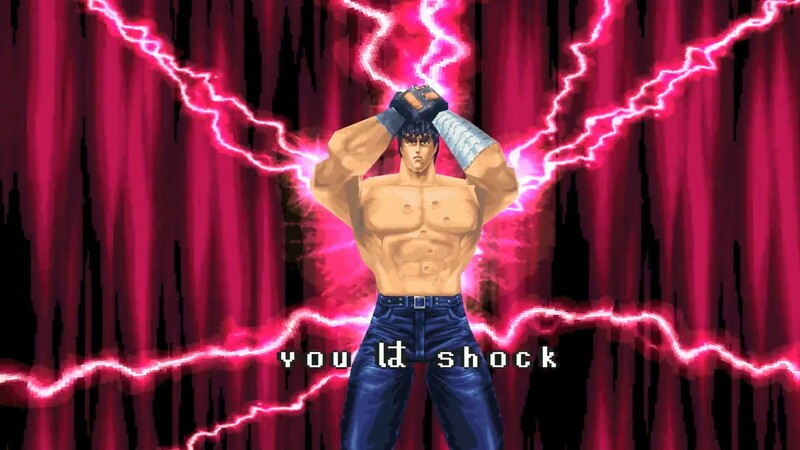 Someone ran the Hokuto no Ken PlayStation game's OP through an emulator with PGXP running. Results are pretty solid. Unlike a lot of PS intros, this is using in-game models, so it upscales well.